We came. 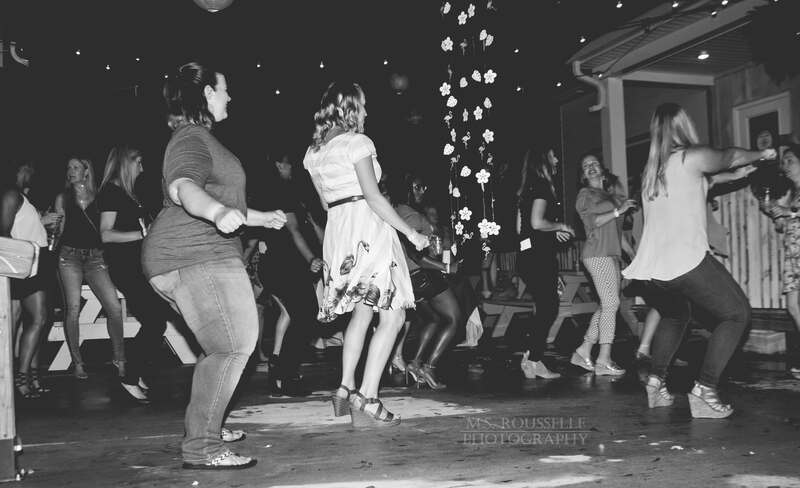 We danced. 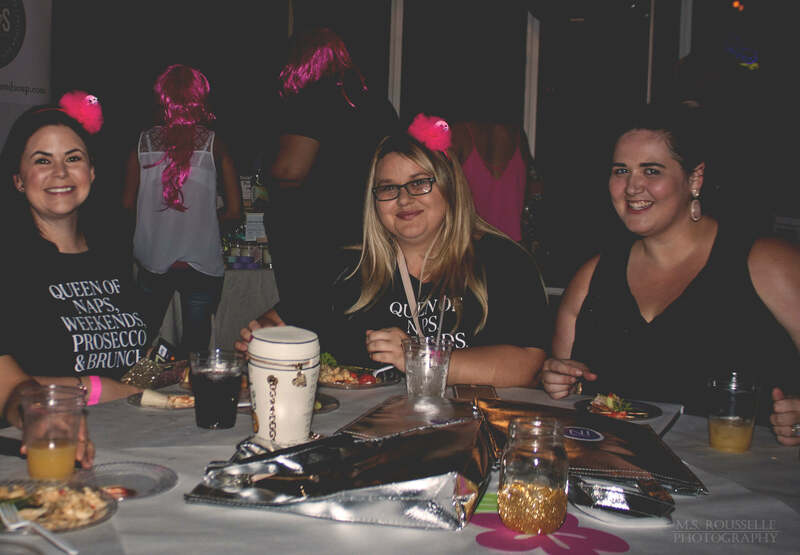 We wore a LOT of pink. And we had a great time. 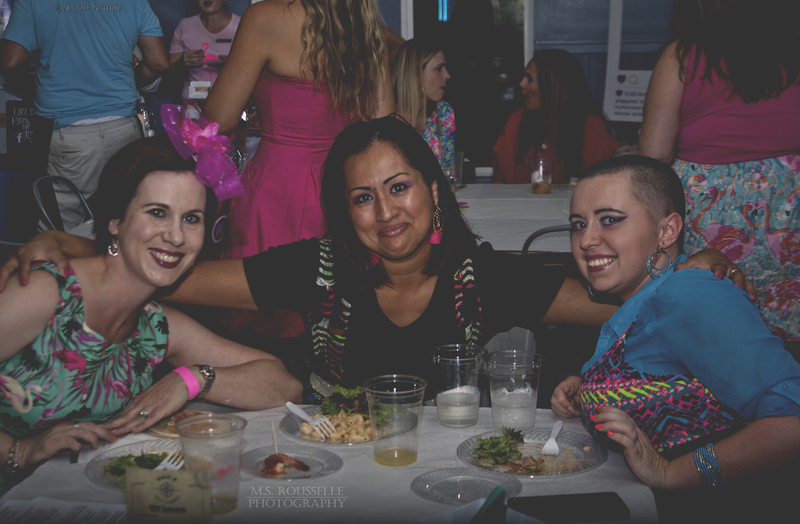 First we’d like to say thank you to every one of our readers who came out and shook their tail feathers with us at our first attempt at a big Moms Night Out on the Northshore. There were people who said it couldn’t be done, but we had faith and it ended up being a spectacular night. 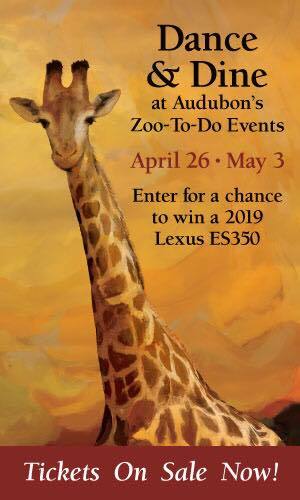 While I would love to claim full credit for this fantastic event I have to give a shout-out to our special projects manager, Aimee, who not only keeps me in line, but also finds sponsors so we can host this kind of event and then hand glues together a “chandelier” for the dance floor. And, like the majority of my team she does it while juggling life with many children, after-school activities, cooking dinner and the like. We also could not put on any event of this type without a ton of support from the community and our sponsors who love moms in our area. SLENT was an amazing headline sponsor for us. They gave away a HUGE basket of really wow skincare that I’m secretly coveting in addition to helping underwrite the event. 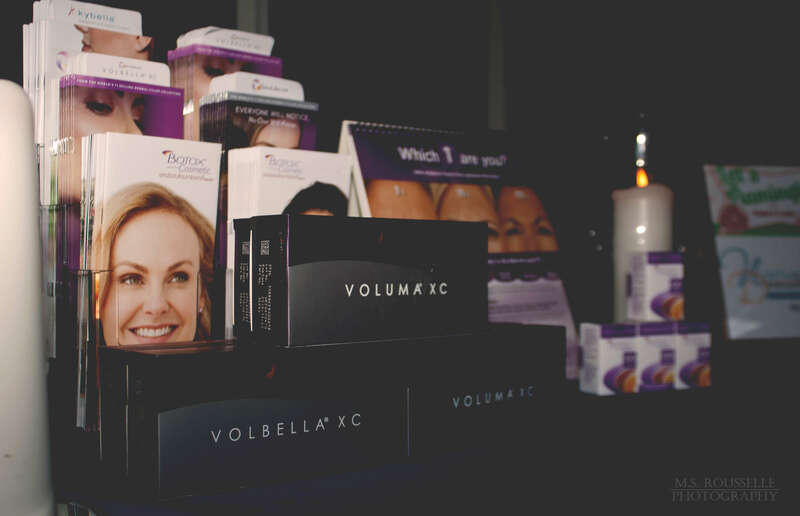 They have recently opened the medispa portion of their practice and they also offer facial plastics in addition to traditional ENT services. Dr. Guillot is a delightful southern gentlemen and you’ll feel very confident. If you’d like to see a live interview I did with Dr. Guillot, I’ve got it posted here on our Facebook page. We talk a little bit about what a MediSpa is and also about the bags that have formed under my eyes as I age! 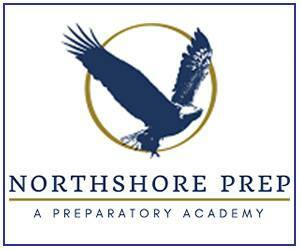 Northshore Dermatology also came out in a big way for our event. 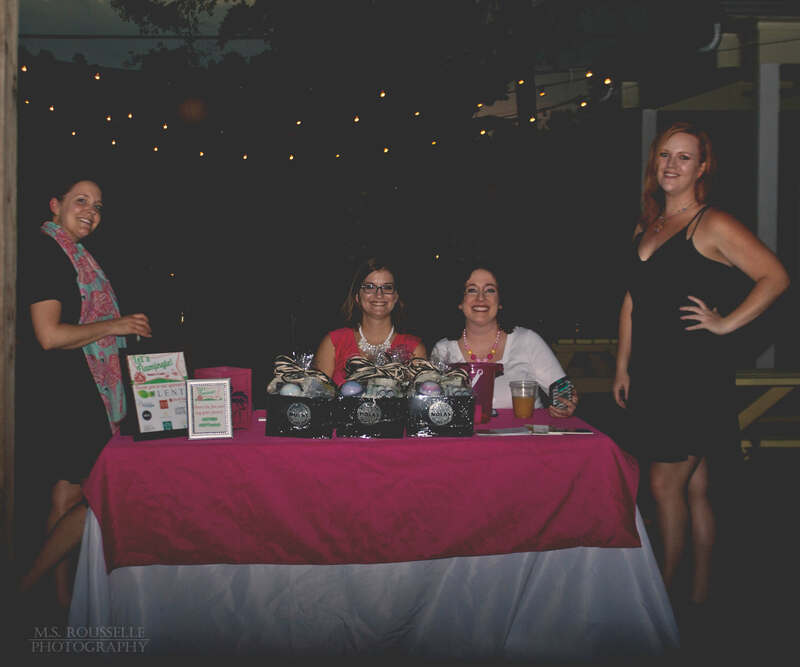 They were event sponsors and also did some fun giveaways at their table. 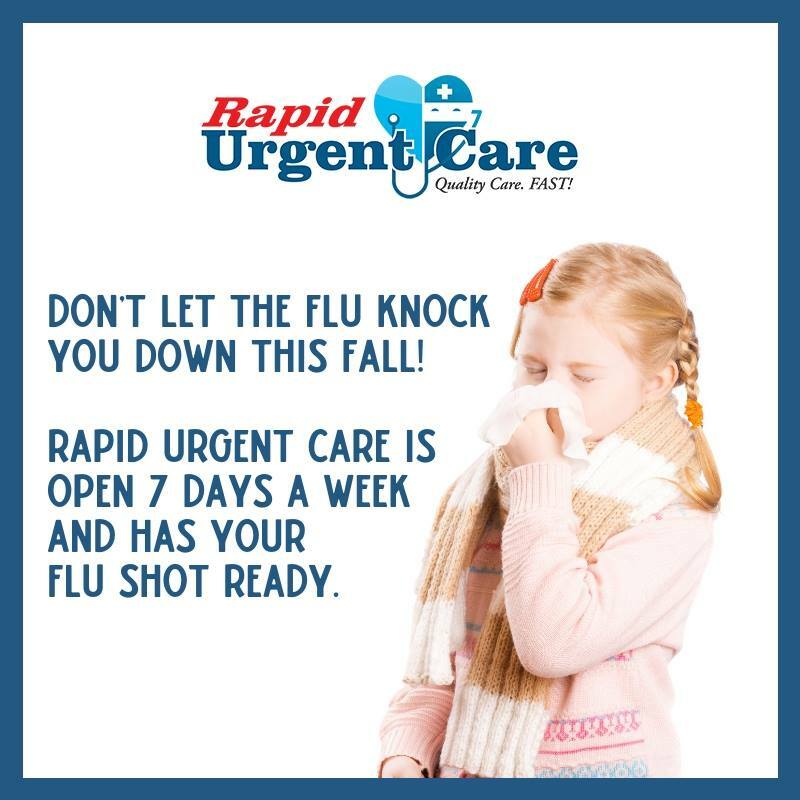 They have THREE locations on the Northshore making it very convenient to set up an appointment. One of the giveaway winners texted me after she had her microblading done to tell me it was so awesome she was definitely doing it again. 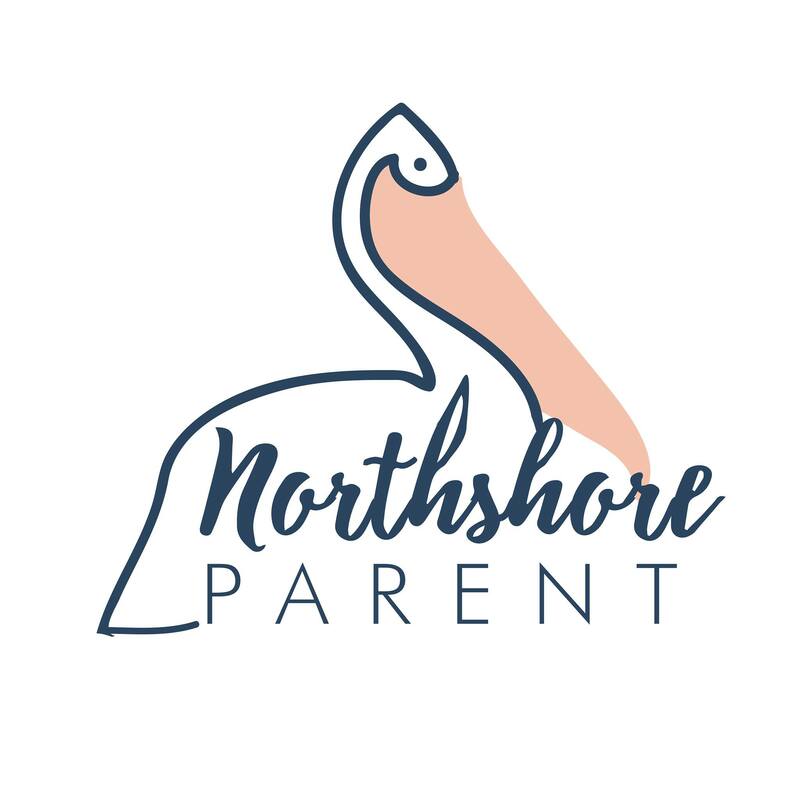 Northshore Dermatology also offers traditional dermatology services so if you have mole/freckle/whatever making you nervous, don’t hesitate to make an appointment to have it looked at. 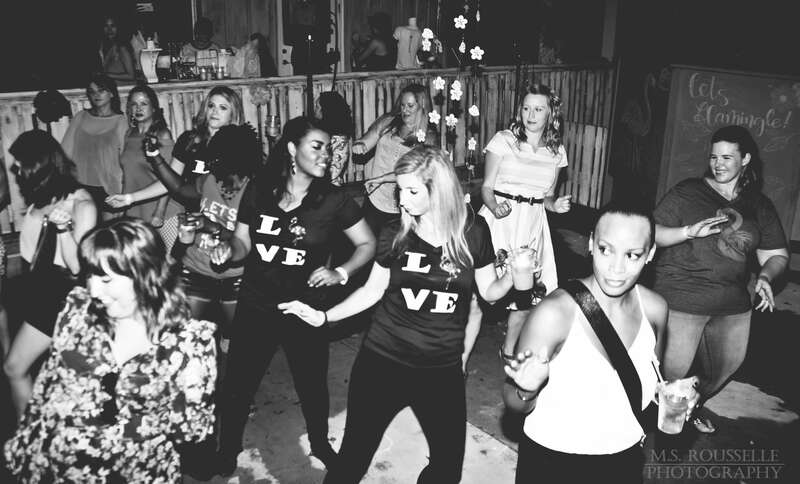 Pure Barre was another great supporter of our event. 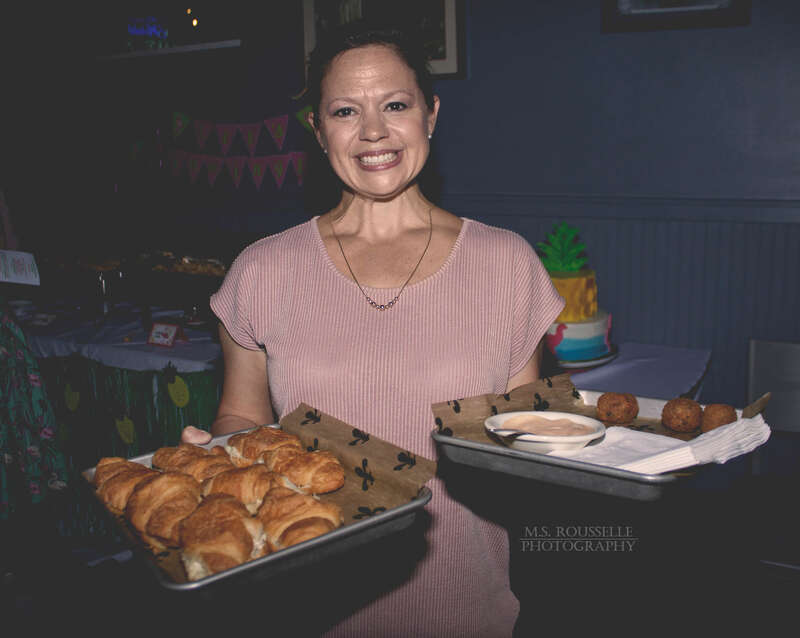 We’ve worked with the owner Hope before and she is so enthusiastic about what we do and we love what she offers to the women in our community. She gave away so. many. goodies. at her table and I hope that some of you were able to take advantage. 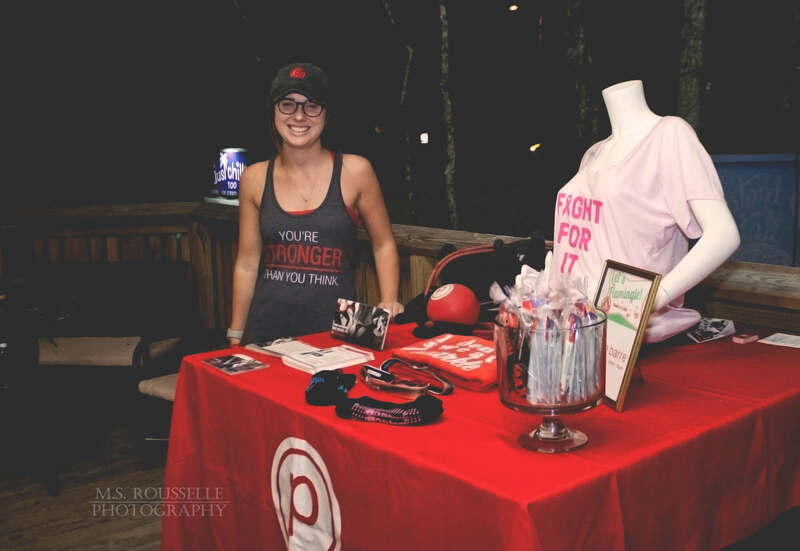 Pure Barre is located in Mandeville and it offers one-time passes, packages, and unlimited monthly memberships. The workouts are TOUGH and use parts of your body you didn’t know you had. And your legs are gonna be gorgeous–there’s no denying that Pure Barre look! 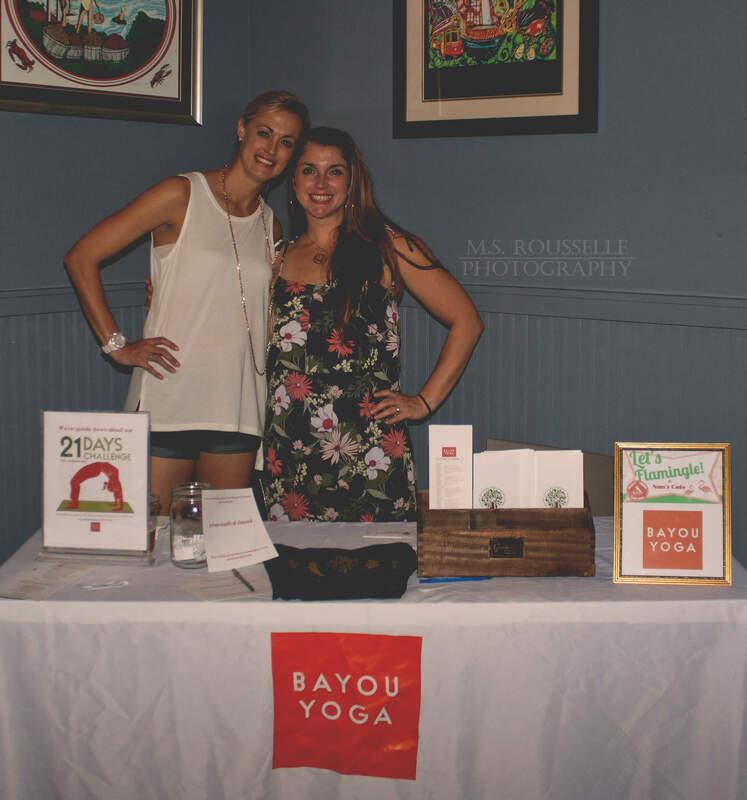 Bayou Yoga rounded out our table sponsors and I was so thrilled to hear about all the fun stuff they offer. 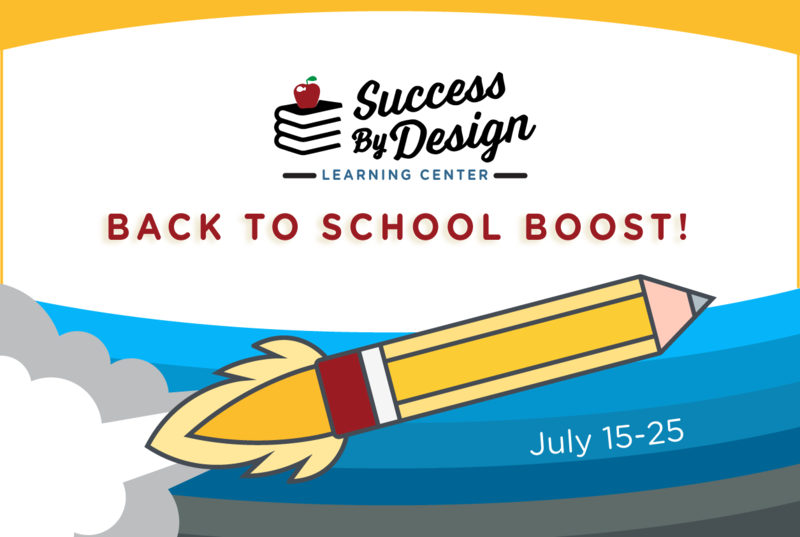 Did you know they offer 35 classes a week? I’ve recently gotten interested in yoga via Youtube and I’m excited to get into Bayou Yoga and try a live class! We have some fun stuff planned with them in the upcoming weeks so stay tuned for that! 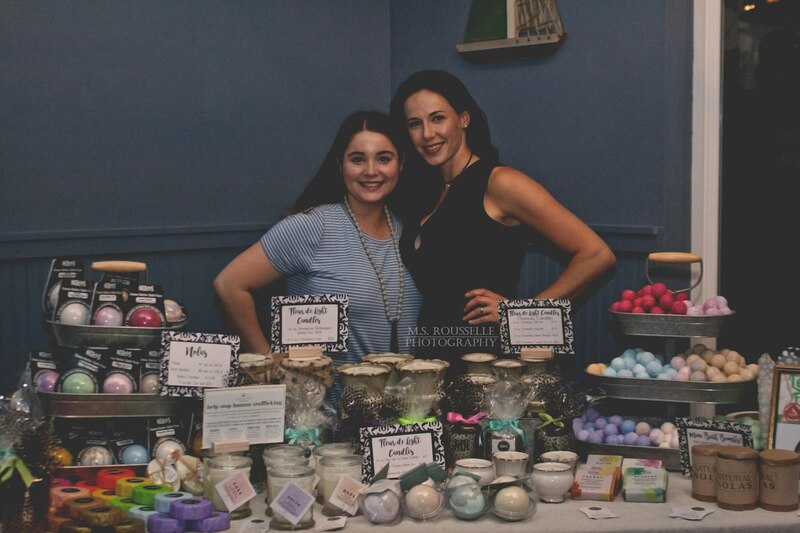 VIP sponsors for the event included Kendra Scott, New Orleans Lip and Soap, and Kismet Cosmetics. 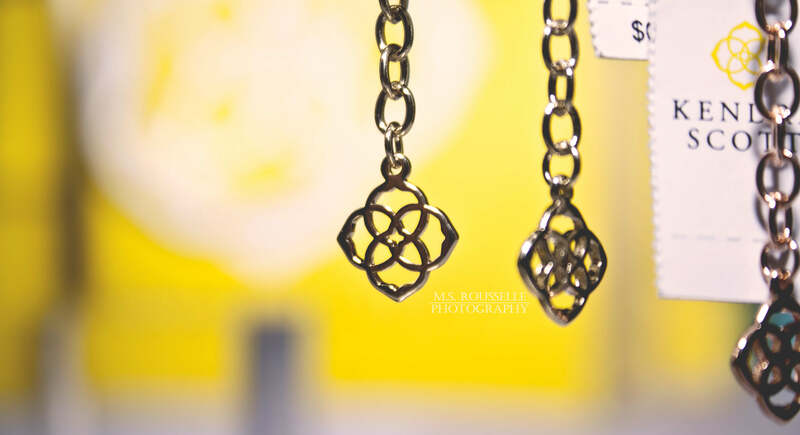 Kendra Scott and NOLAS also offered in-person shopping at the event. 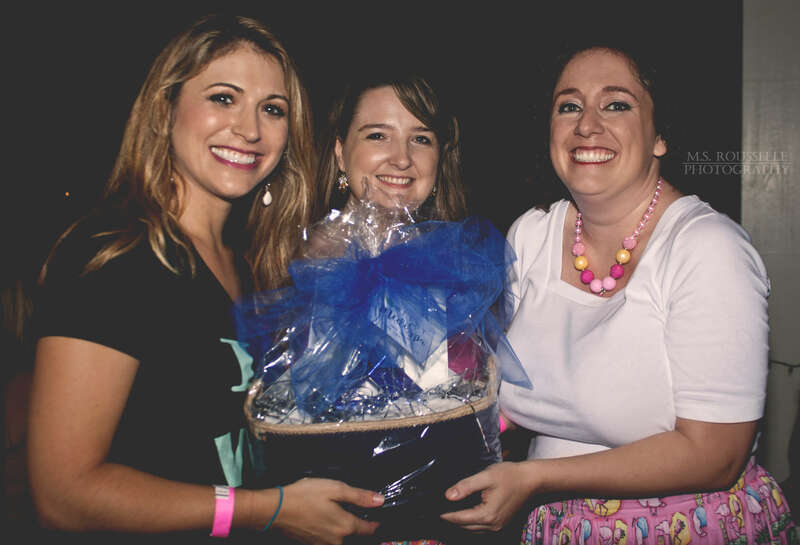 Giveaway sponsors were Andrea’s Vinyl Shoppe (she makes the cutest stuff, y’all!) and Native Polish (locally made nail polish without all the yucky stuff). 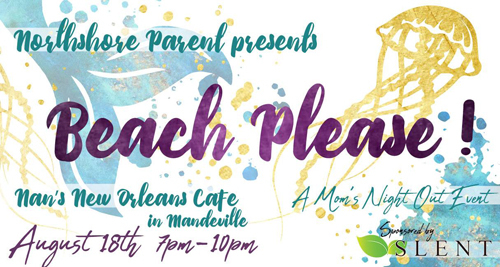 The food and venue were provided by the truly talented chef and staff of Nan’s New Orleans Cafe in Mandeville. Chef Bobby is the consummate professional at providing food for a party and he did not disappoint us for our event. Not once did I have to ask for a refresh on anything and the food was top-notch. More than one person stopped to tell me how much they loved the Chicken Cordon Bleu! As for myself, I was back the next day for some of the delicious Chicken Alfredo pasta. Definitely visit them for easy family dinners or if you need catering! We did add one little thing to the menu–a cake! 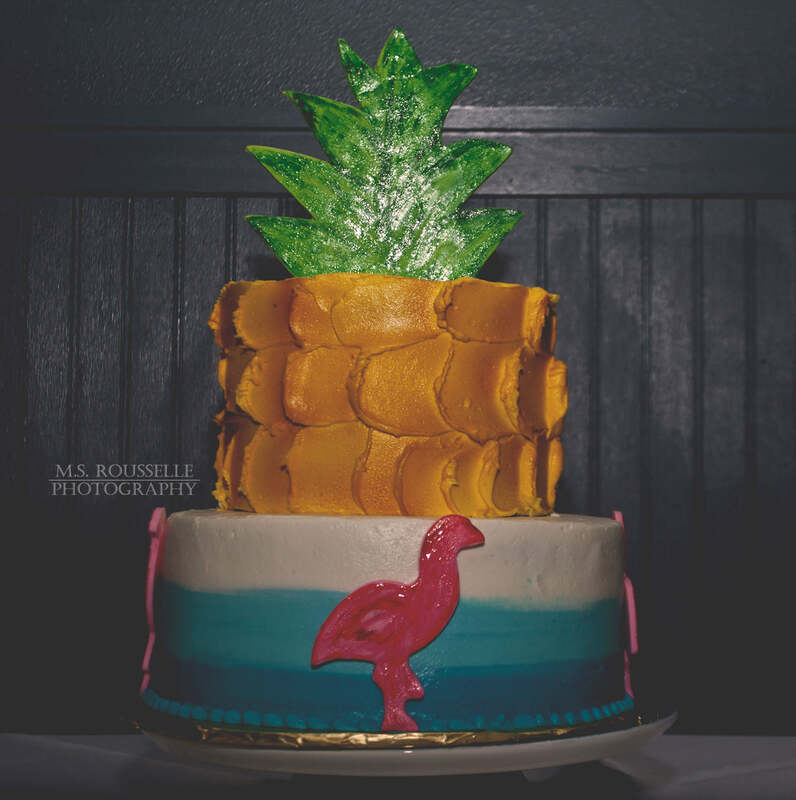 Provided by Alaina Walder of the Little Oven I was so delighted to see what her imagination did with our theme. In addition to adorable cakes, Alaina also does those iced sugar cookies that are little works of art. Call her for your next celebration. 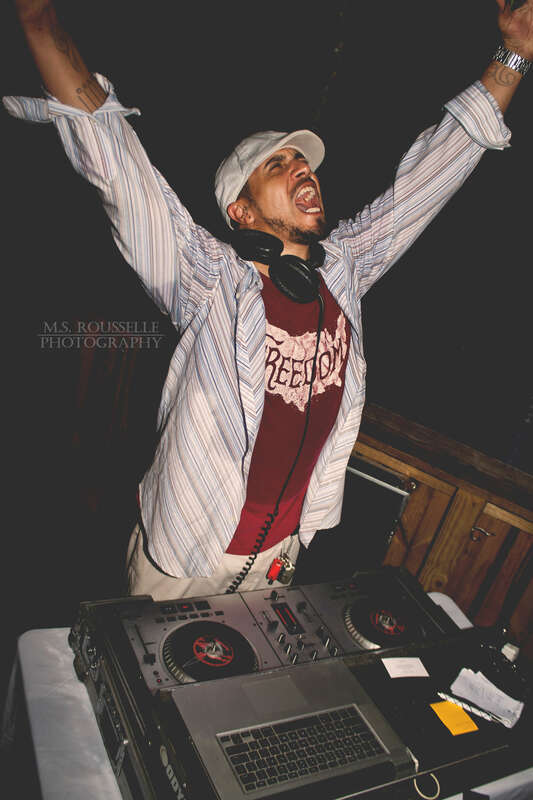 Of course parties really hinge on a fantastic DJ and we were so lucky to score DJ Strategy who DJs regularly for New Orleans home games, big concerts, and weddings. He knew just what to play to keep people moving all night long! And finally we’d like to thank DN Orthodontics for generously allowing us to use their photo booth for the night. I’m sure glad I hopped in there because I ended up taking almost no pictures that night–I was too busy dancing! If you missed the event, we missed you and hope you’ll be able to make it in 2018! Til then we have lots more fun planned including our holiday tea on November 26th at Maison Lafitte. 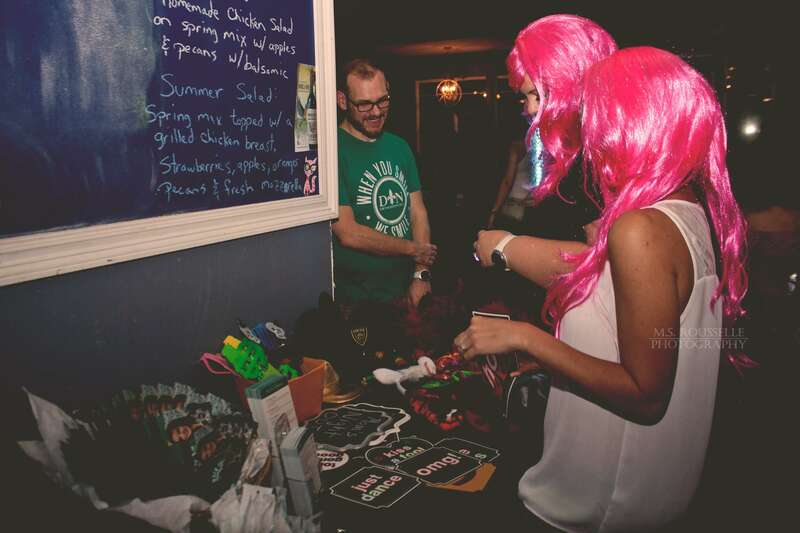 If you’re looking for more of our events, check out our events page to see them!